1 of the Top 20 mobile technologies from hundreds fo applications spanning 25 countries. 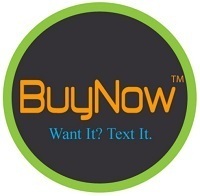 Omaha Startup of the Week: BuyNow – Want it? Text it. 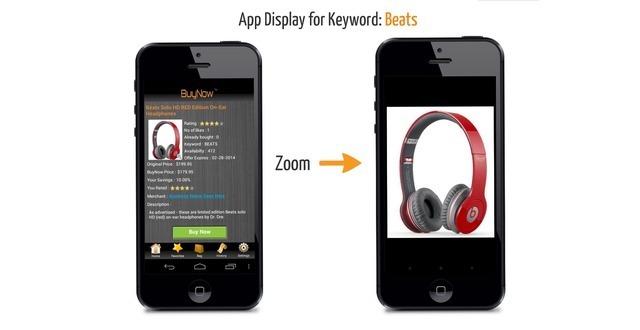 BuyNow™ App makes multimedia advertising purchase-enabled - instantly satisfying the consumer wants/needs anywhere and providing immediate Ad revenue to Publishers and Advertisers. Our technology brings a universal way to access ecommerce for all multimedia channels, creating an ultimate consumer experience that simply, makes life easier and convenient for a border-free transaction. 1. Mobile Text Messaging - The most universal way to access ecommerce for all multimedia channels. 2. Twitter Tweets - Enabling consumers to Tweet-2-Buy. Applies to all multimedia channels. 3. Predictive Analytics - Using unique hyper-local insights - Location, Behavior, Purchase Trends, and Time. Big Data: BuyNow's analytics dashboard for Publishers and Advertisers provides real-time insight to better manage their domestic and international advertising campaigns. Logistics: Cross-border logistics network for timely and cost-efficient fulfillment. Advertisers have had to contend with numerous problems in making “click via smartphones” ad-activation models work to engage consumers - hoping the behavior would catch on (disregarding consumers’ preference and convenience needs). Our recent contract with a major Publisher in New York validates our value proposition with Advertisers. With the opportunity for this differentiated offering in a market segment that has high pain - our strategy is to take this as a base camp of success then expand into other markets. I bring startups experience and business development; sourcing clients, partners and suppliers, applying business models and technologies to access world markets, grow customers, revenues and valuations, plus attract investors.